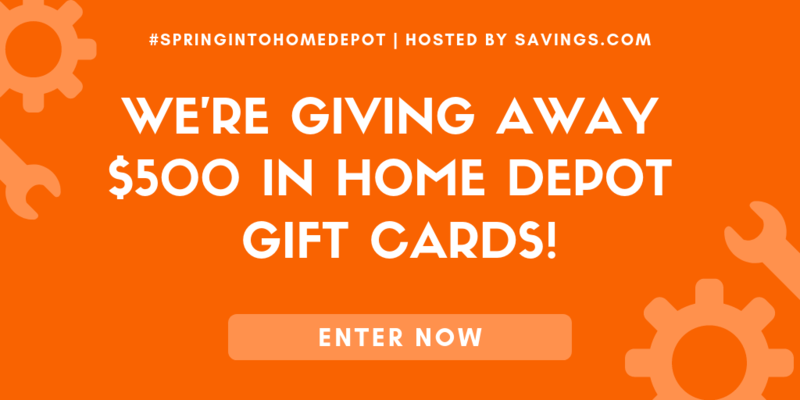 Here is a chance to win a $50 Home Depot Card! There will be 10, yes, 10 winners. How cool of a sweepstakes is that?